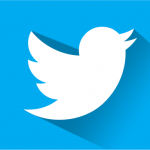 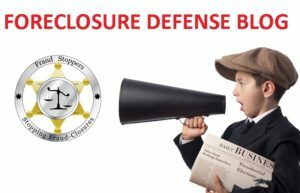 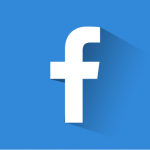 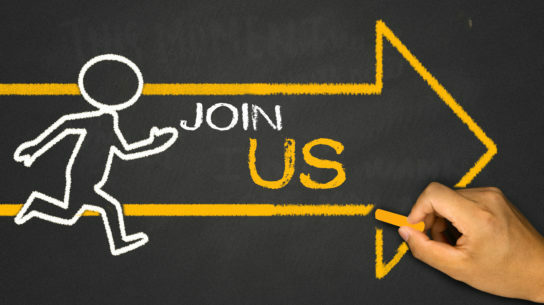 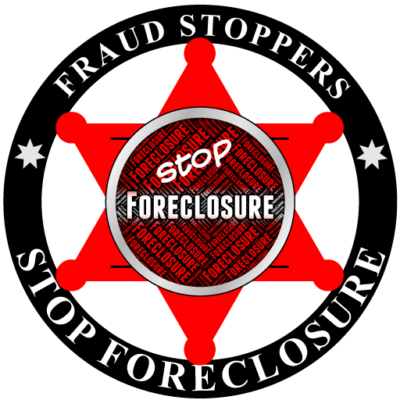 FRAUD STOPPERS PMA is the #1 Company for Foreclosure Defense. 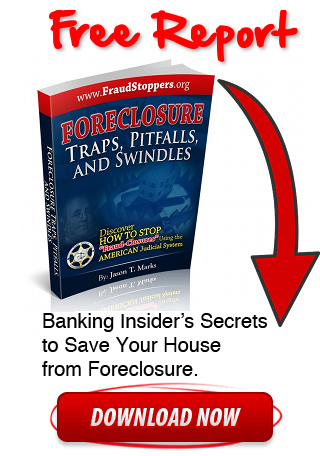 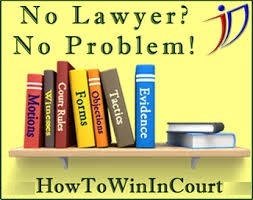 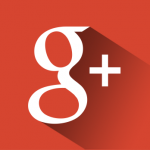 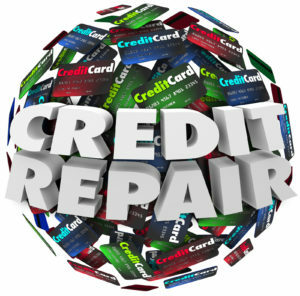 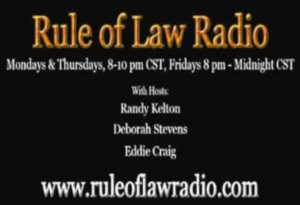 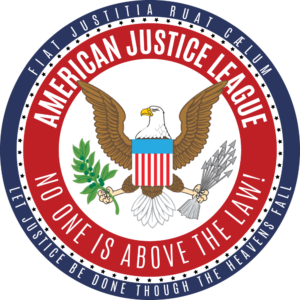 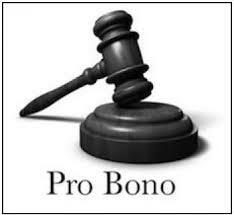 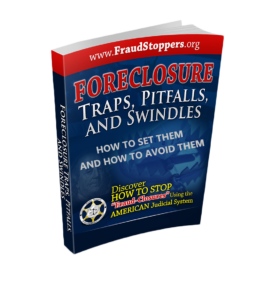 Learn how to stop foreclosure and sue for mortgage fraud, quiet title, or wrongful foreclosure. 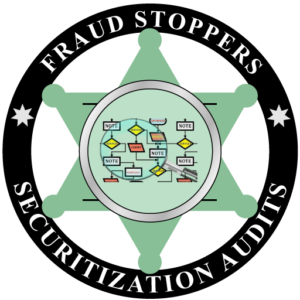 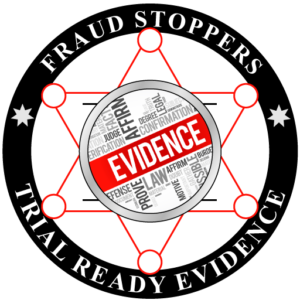 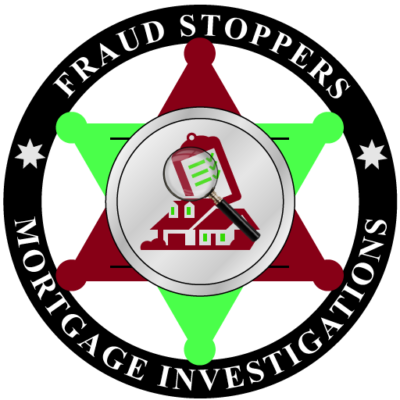 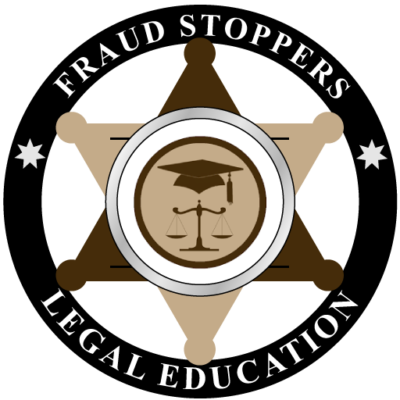 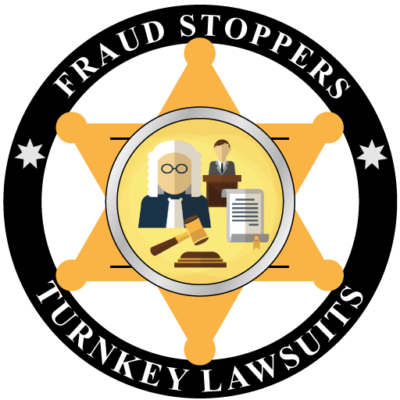 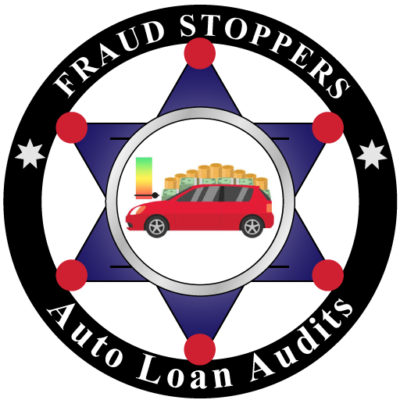 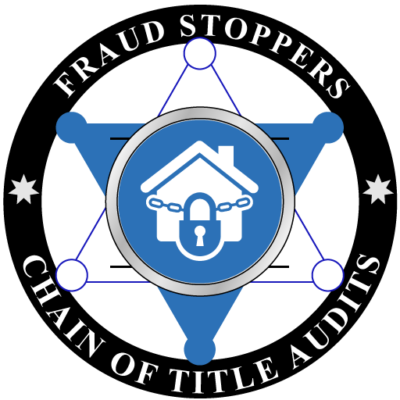 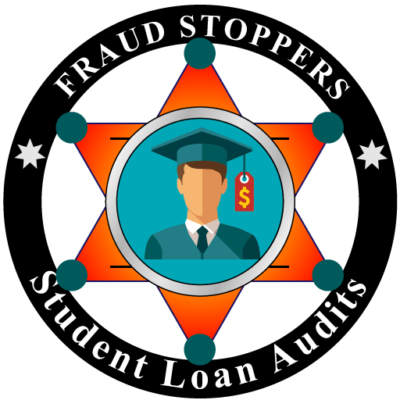 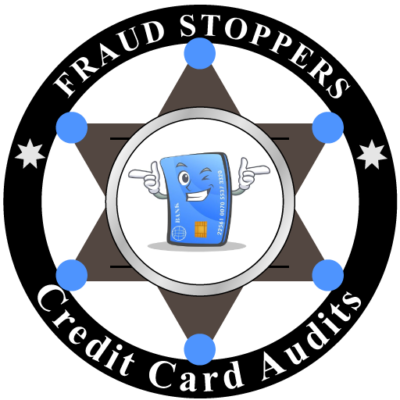 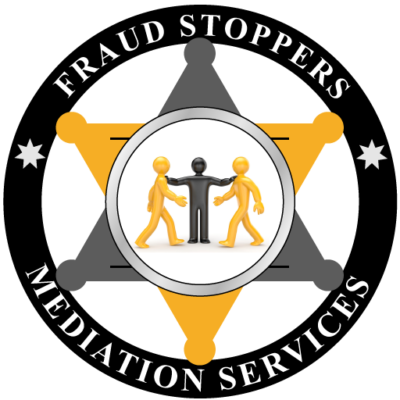 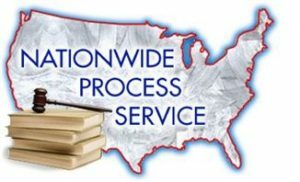 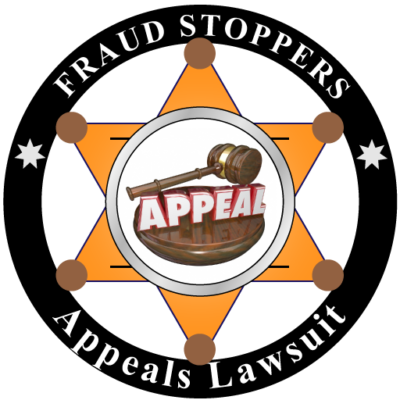 FRAUD STOPPERS can help you stop foreclosures and mortgage fraud, save time and money, and increase your odds of success, getting the legal remedy you deserve!